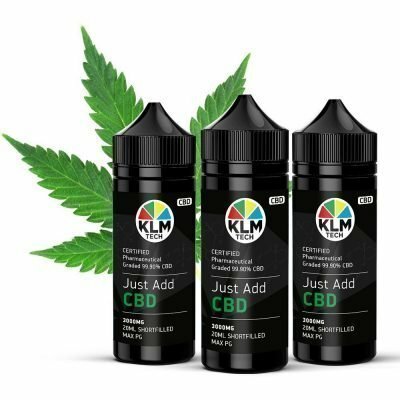 Multipack 3 x 10ml CBD Hemp Oral Ultra+ Oil! Feel the effects CBD has to offer! Catered to suit all budgets. Cannabidiol, otherwise known as CBD, is one of several compounds produced in the cannabis plant but, importantly, what does it do? Cannabis plants, like many plants, are incredible chemical production machines. Cannabis, itself, producing, excess of 400 different chemicals. Not all of those chemicals found in the marijuana plant are specific to it. That’s why marijuana can smell like pine trees or taste like fresh lemons. THC is one of these cannabinoids, along with CBD, CBN and a range of other. 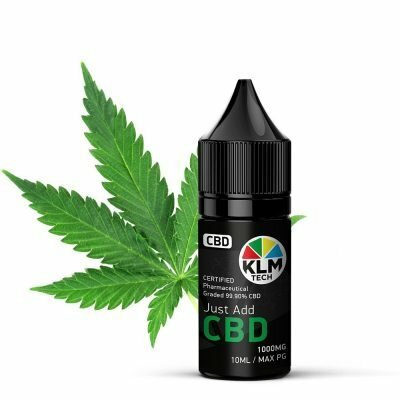 It’s believed that CBD is one of the major compounds attributed to the plethora of medicinal and therapeutic effects marijuana offers. 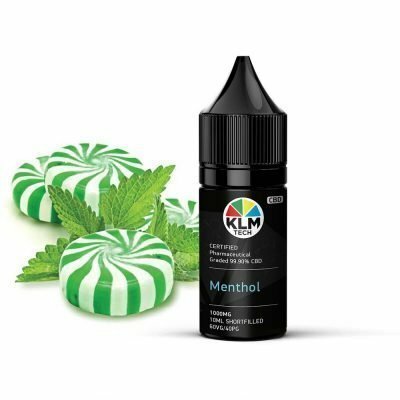 What is CBD Vape Concentrate? 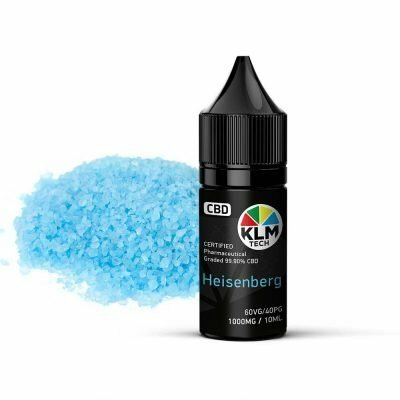 CBD vape concentrate is somewhat self-explanatory; it’s pure CBD dissolved in propylene glycol (PG). 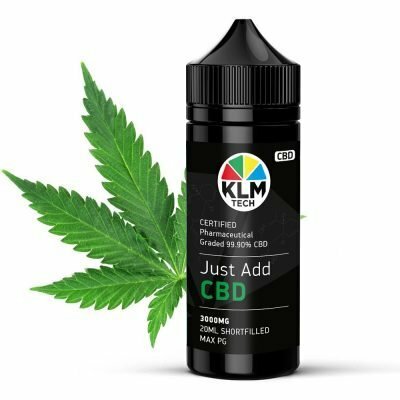 It allows users to make their own CBD vape products, much in the same way they would make vape juice from a nicotine concentrate or, ‘nic-shot’. 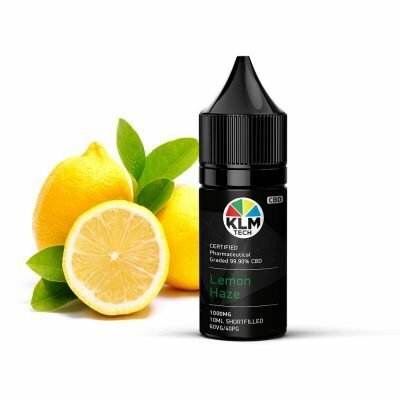 Ever thought of introducing CBD vape into your Vapelife? EFFECTS MORE POTENT & LONGER LASTING! 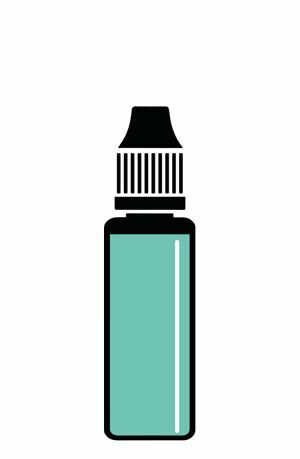 CBD can be used in a number of ways, from topical ointments, tincture, and oral solutions to CBD isolate vape juice. You’re preferred method of consumption would most likely be dictated by the affects you wish to experience from the product. 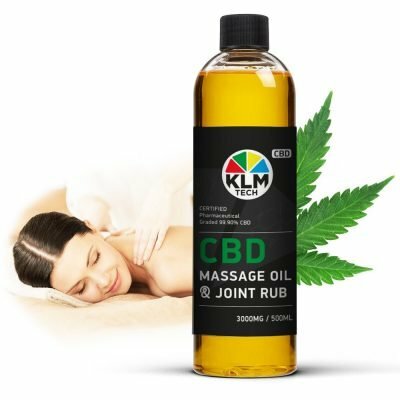 KLM Ultra+ CBD infused hemp oil balm is one of the best products that target the affected areas of the body directly. When massaged into the skin, its impact is incredible and provides effective results. 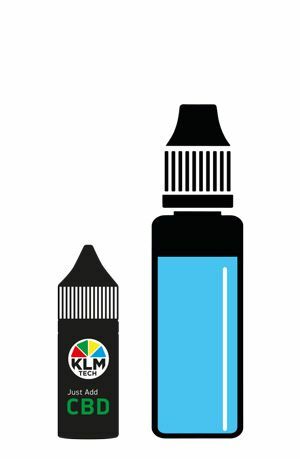 KLM Ultra+ CBD Balm does not contain heavy metals, pesticides, and solvents which could cause irreparable damage to your body. 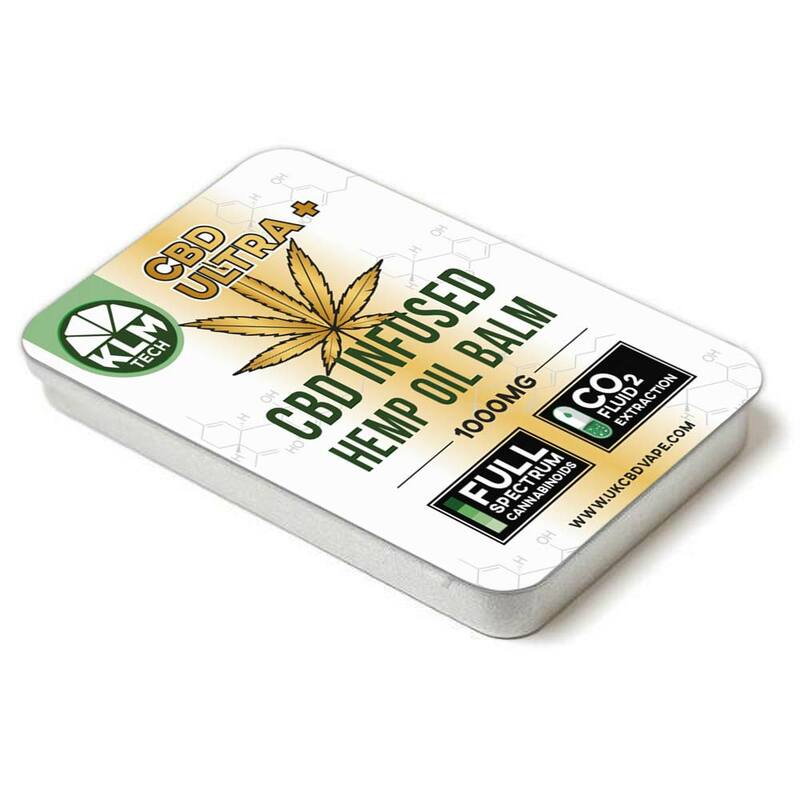 For individuals searching for CBD oil that will enhance their joint mobility, skin care, workout resuscitation, and prevention of body stiffness, the KLM Ultra CBD Full Spectrum ULTRA+ Balm is the real deal. 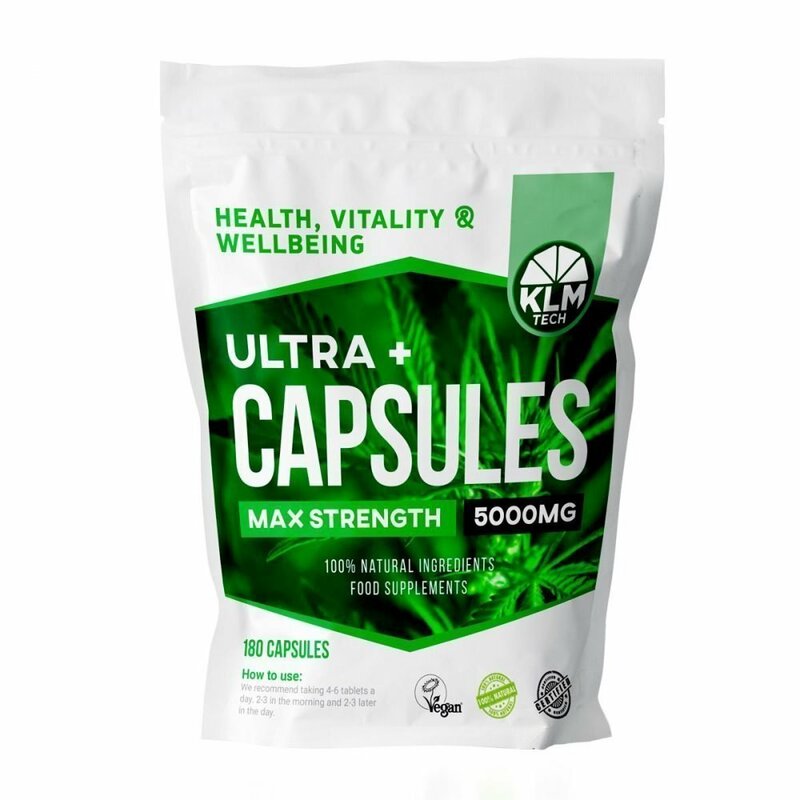 KLM Ultra CBD Balm helps in the rejuvenation of the skin due to its fatty acids and vitamins content. KLM Tech, what do we do? 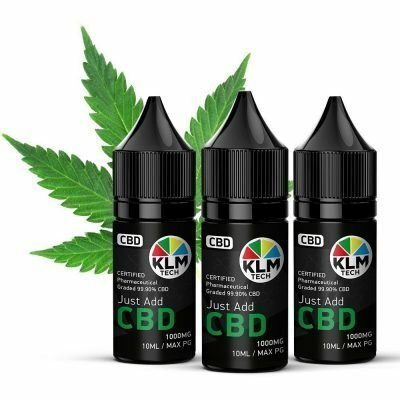 At KLM we use state of the art methods and techniques to produce the purest CBD within the UK market. All our CBD products undergo a range of extensive test analytical tests, to ensure quality throughout each step of the manufacturing process and to make sure the customer is obtaining a truly high-quality product. 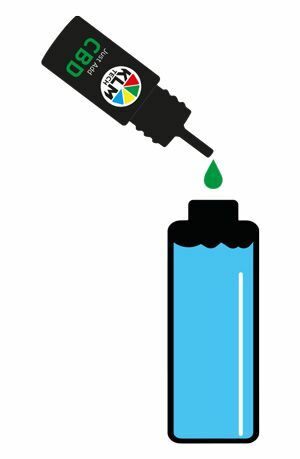 We ensure that there are no oils, terpenes or other cannabinoids in our CBD products apart from CBD. We hold ourselves to a high quality standard. This allows us to make sure that the consumer is getting an absolutely amazing product and aim to satisfy every consumer need. 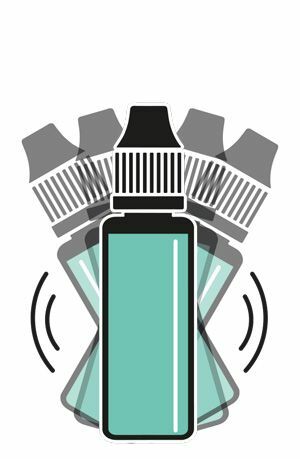 The entirety of our product range is compliant with current UK and EU regulation, so as a consumer you have nothing to worry about when buying our products.